Genuine OEM Dell Drum Unit, 60,000 page yield. Dell part number: 330-3111, H160J, D625J. Drum Unit compatible with Dell 7330. Compatible Dell Toner Cartridge, Black, High Capacity 35,000 page yield. 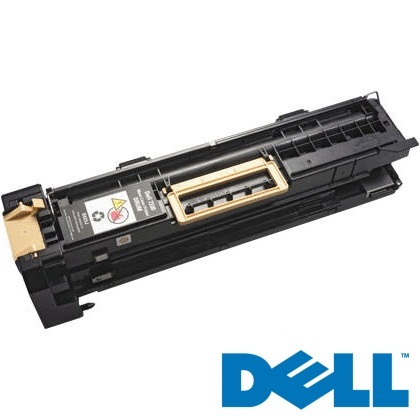 Replaces Dell part number: 330-3110, X730H, U789H. Laser Toner Cartridge compatible with Dell 7330.